So, you want to be a great leader…? 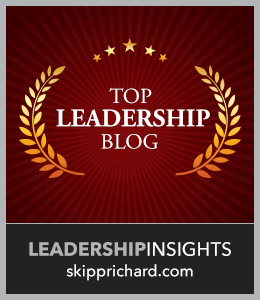 Jesus contrasts worldly leadership and biblical leadership. Is this the way you think? Jesus’ statement is a direct response to James and John’s request in Mark 10:37 to sit on Jesus’ right hand when He comes into his kingdom. Jesus responds first to the two that “who-sits-where” is not his to give. Then he responds to the group’s indignation with James and John. First he compares traditional gentile leadership as “lord it over them,” and “exercise authority over them.” He uses positional authority term “over” twice. To be “over” someone means to exercise positional authority, put themselves in the position of master or lord (or boss). Rather than contrasting the Gentiles to the Jews, he describes them as “among you.” We take this to be the ones who are disciples of Jesus, today’s believers in the church. Notice, also, that wishing to become great is not a bad thing. Jesus doesn’t condemn the wish. In fact, he doesn’t address it positively or negatively at all. He simply states that if you want to become great, you must plan to be a servant. The position is “among you,” but the role is one of service to others. If Jesus, the only truly positional leader didn’t lead from His position, lord it over them, or exercise authority over them, then how dare we? In an organizational context, it’s almost as if Jesus is saying, “Take your org chart and turn it upside down.” The greatest is at the bottom, not at the top. So however great you wish to become, plan to serve accordingly. Put everyone above you and you will be a great leader. In other words, if you wish to rule, you’re out of order. But if you wish to become great, serve. If you wish to become first, become a slave to all. 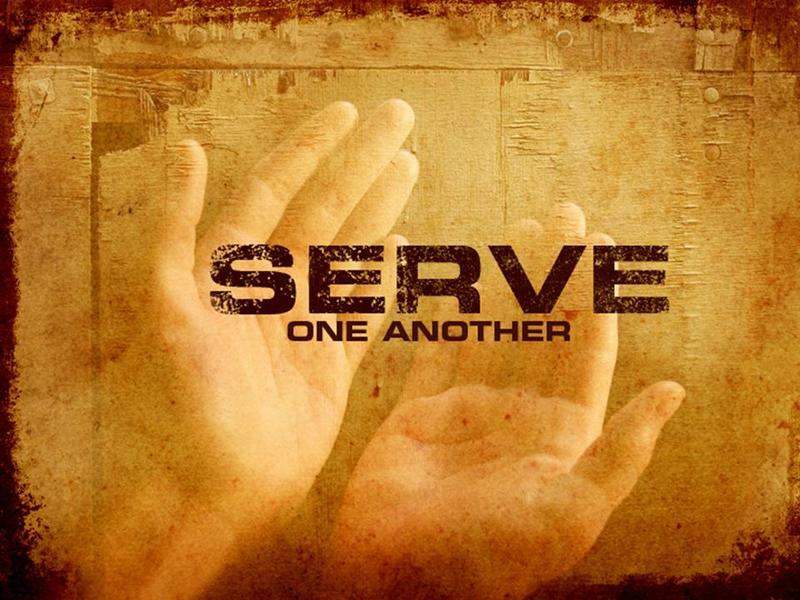 Serve everyone. The One who is first did just that. He gave “His life a ransom for many.” Whoever will may come to the kingdom of Christ because the ransom is paid. Do you wish to become great, or do you wish to rule? Or do you desire neither? Who comes to mind? Now ask Him how you can serve them. If what comes to your mind doesn’t contradict scripture, then go do it. We all need to start building new patterns in our mind. The only way that will happen is if we start taking the new path. Act on the thoughts Christ puts in your mind as you pray about this and He will help establish the pattern.